Search engine optimization is done to get higher placement in search results. The goal is to make your business more visible to potential customers. You determine the services and relevant keywords that you want to rank for. SEO gives your business a greater chance of being found by the people who search to find businesses like yours. We specialize in WordPress SEO that optimizes your WordPress website for better search results. SEO is an ongoing process that requires a significant marketing budget. If you’re working with a limited marketing budget, make sure you get your business listed on Google, which doesn’t require having a website. 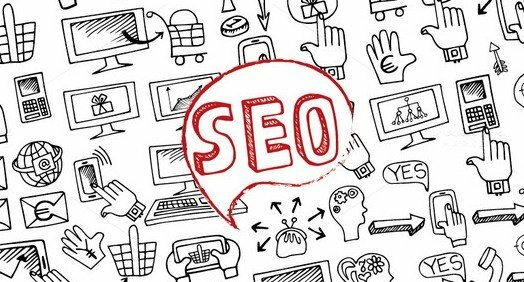 SEO involves developing website content (text and images) and structuring the code (HTML) according to web design and search engine optimization guidelines.